All racing and trialling has been suspended at the Lismore Greyhound Racetrack after two dogs had to be put down this week. 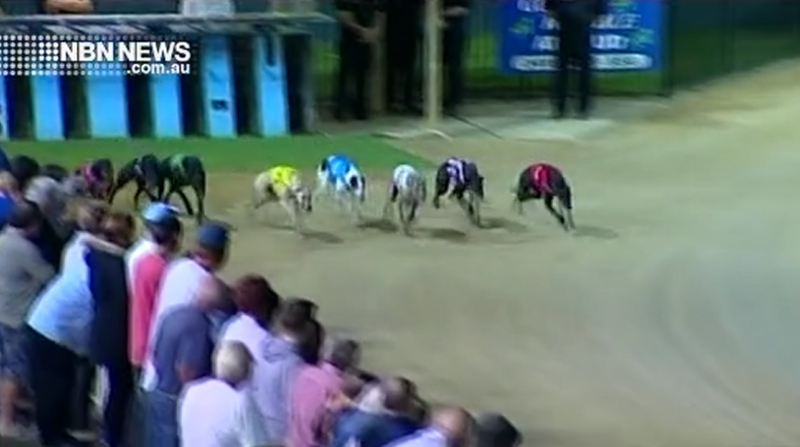 Greyhound New South Wales closed the track following last Tuesday’s race, where both dogs fractured their legs while racing and were euthanised. The track’s safety will be analysed by a panel of independent experts, with races to be rescheduled to Casino in the meantime. In a statement the governing body said participants may be eligible for a travelling rebate of up to $80.00.